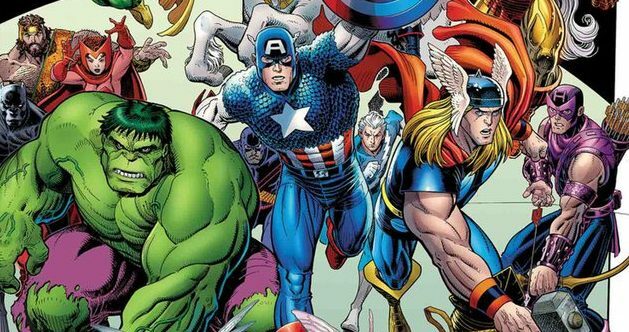 Marvel Comics Universe & Avengers #15 Spoilers: Winter Guard Vs. Iron Man, Dracula Vs. Everyone, Ghost Rider A Traitor & More As The Vampire Civil War Rages?! 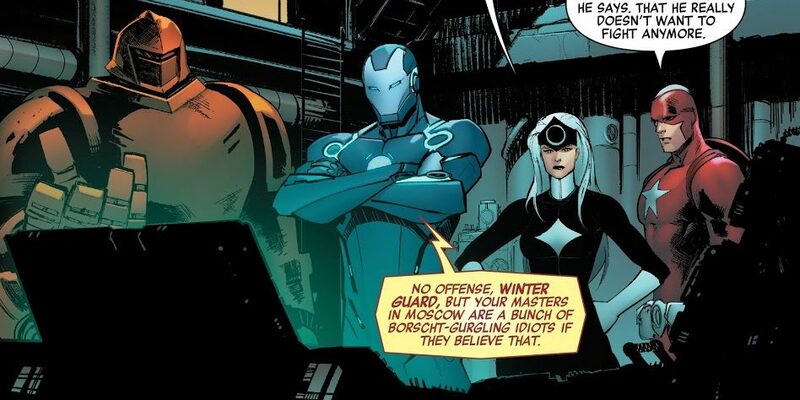 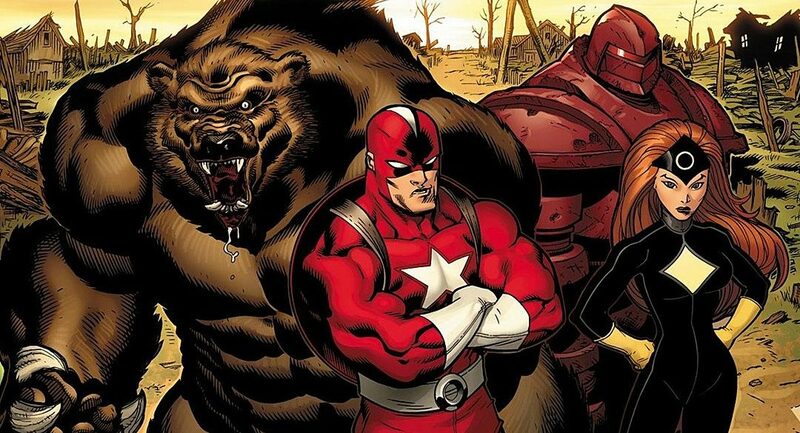 Marvel Comics Universe & Avengers #700 Spoilers: Avengers #10 Doubles As Milestone & Ushers In Russia’s Avengers The Winter Guard Via Preview! 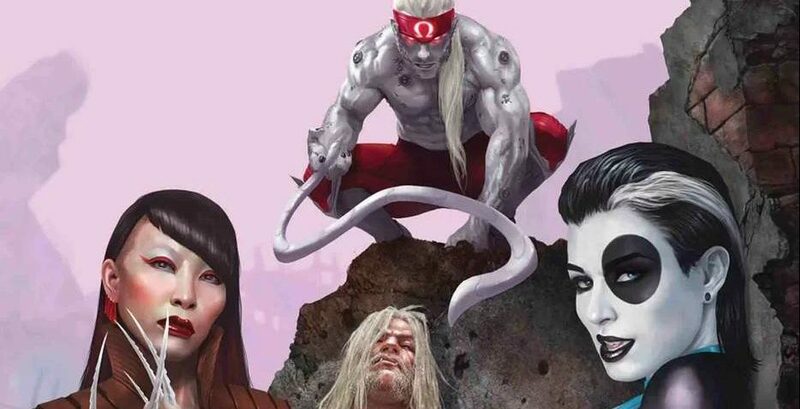 Marvel Comics & July 2018 Solicitations Spoilers: Omega Red Joins Weapon X In Time To Take On The Winter Guard?